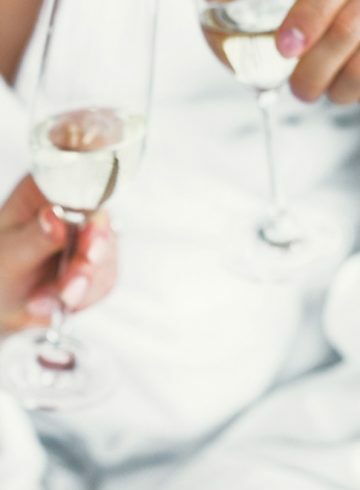 VIE Hotel Bangkok, MGallery by Sofitel offers a beautiful variety of wedding venues that will make your dreams come true. 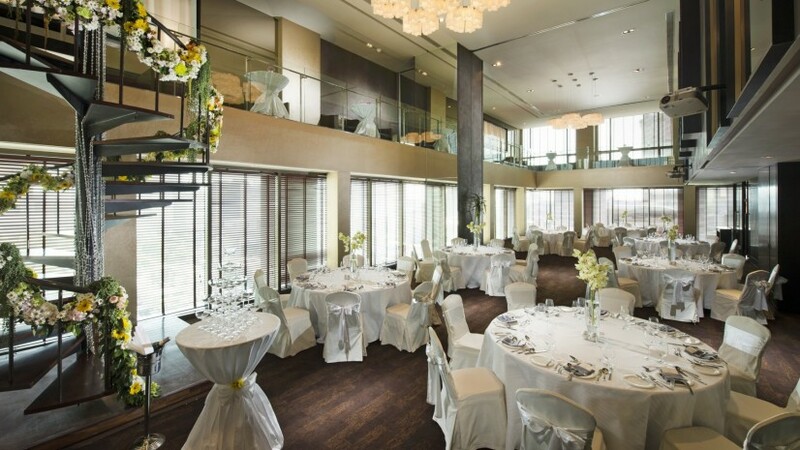 With the hotel’s high ceilings and the fascinating city views of Bangkok’s skyline, VIE Hotel Bangkok provides one of the best spots for a Boutique Wedding Venue in Bangkok for up to 120 people. 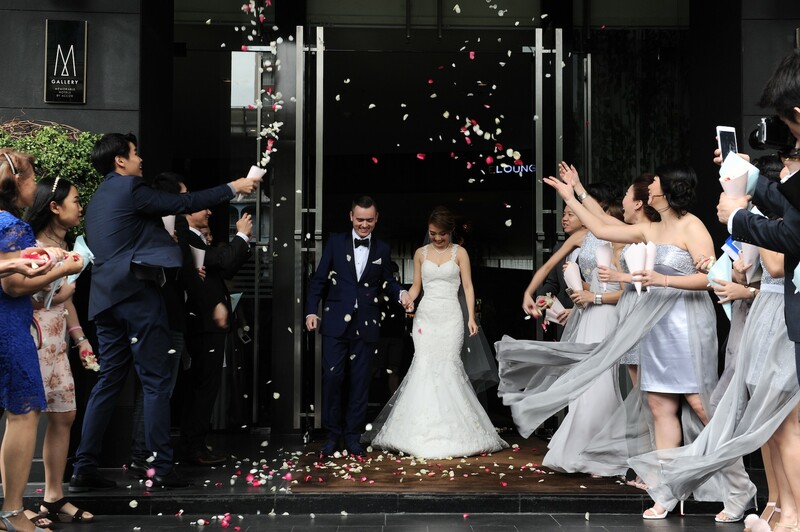 A wedding at VIE Hotel Bangkok brings together all the joy of life on your most precious day. 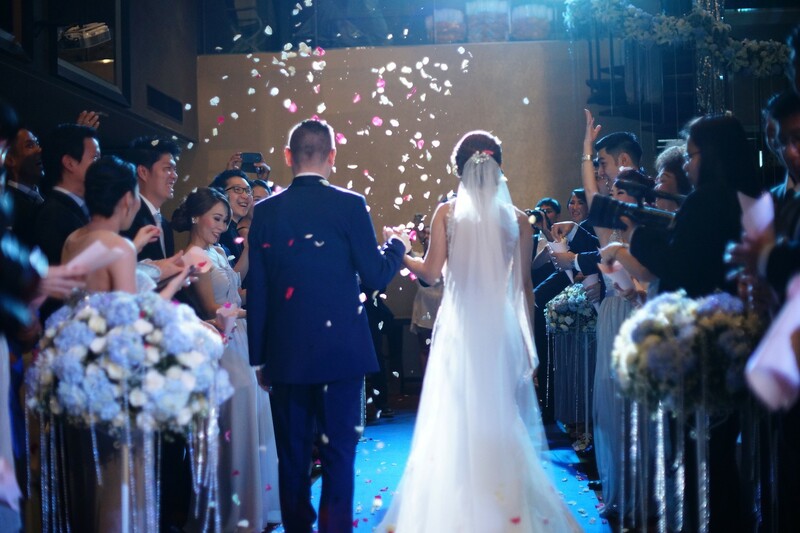 The city backdrop provides a fabulous taste of Bangkok with a variety of flexible venues that can be customised to your style and preferences. 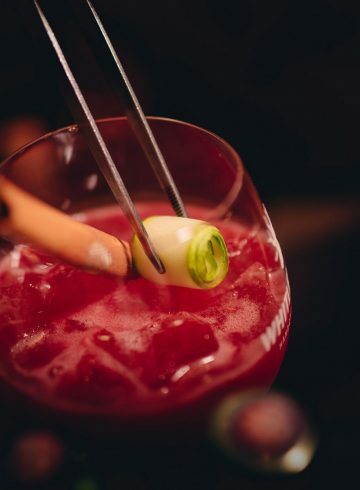 With space for up to 120 persons, the boutique and designed environment of VIE is ideal for private events and a fantastic after-party at fashion-forward VIE Bar. 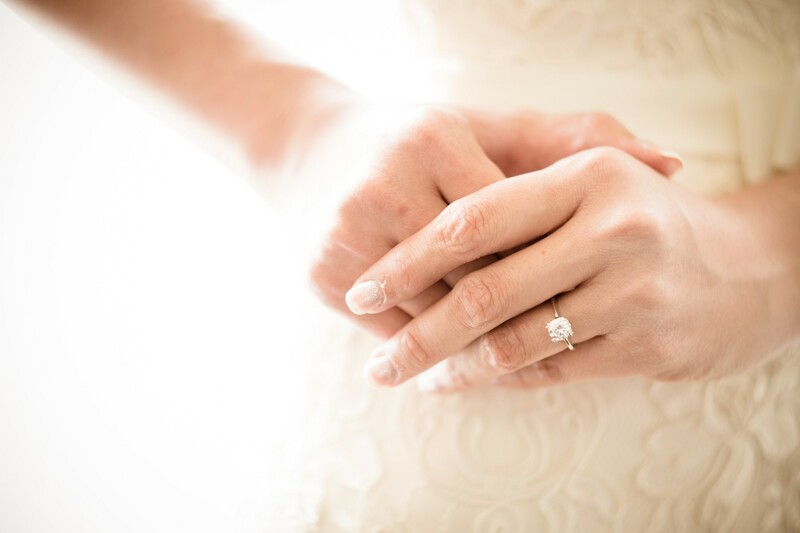 Weddings at VIE Hotel Bangkok can be customised according to your desire, with a Thai or international style and accommodating the ceremony requirements of all religions. Our expert wedding planners will help you create the wedding in Bangkok that perfectly suits you. Customised catering is also available on request. 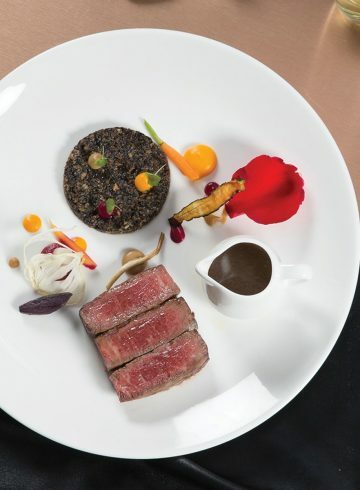 And a mouthwatering choice of cuisines is always ready for your indulgence during your Boutique Wedding Venue in Bangkok.